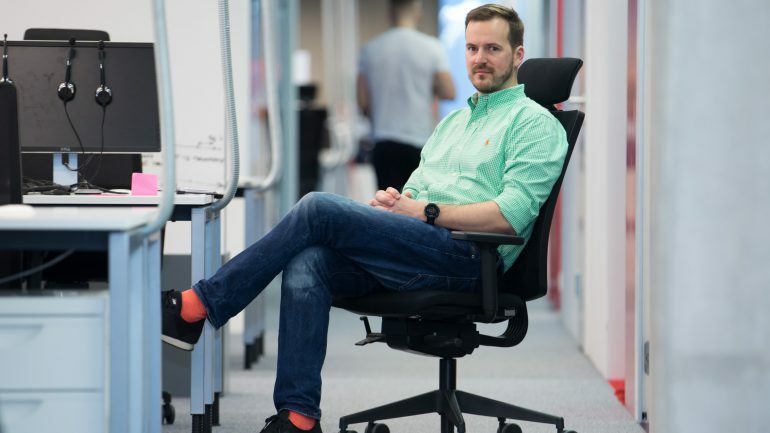 Taavet Hinrikus, co-founder and chairman of TransferWise has said that blockchain based solutions look good on paper but in reality, it is extremely hard to use and implement. While at the latest episode of Fortune’s “Balancing the Ledger”, Hinrikus said the company has explored several blockchain solutions but are yet to find a perfect fit that will not only improve efficiency but slash down on costs. And this is understandable mostly thanks to the progress made Fintechs as TransferWise and banks to cut down on costs and latency. TransferWise can move funds in less than 15 seconds while charging low fees—one percent and therefore there should be more incentive for them to leverage on blockchain technology though they promise speed and better efficiency. With bases in London, TransferWise help users move funds across 70 countries and though they have shown their intention to use blockchain in one way or another, the low adoption rates in banks and other financial institutions mean there is low efficiency when compared to centralized payment systems. Initially, they were looking at the Ripple network but considering the low bank subscription, they didn’t provide a “better proposition than what TransferWise currently offers”. Truth is blockchain technology has innumerable user cases. Add smart contract capability and the fact that there is transparency, efficiency and even cost saving and corporate and individual interest is spiking. Already we have seen how businesses are benefiting from the efficiency brought about by Ripple solutions and RippleNet in particular.